GMF Georgia III Portfolio consists of three real estate properties in Georgia. 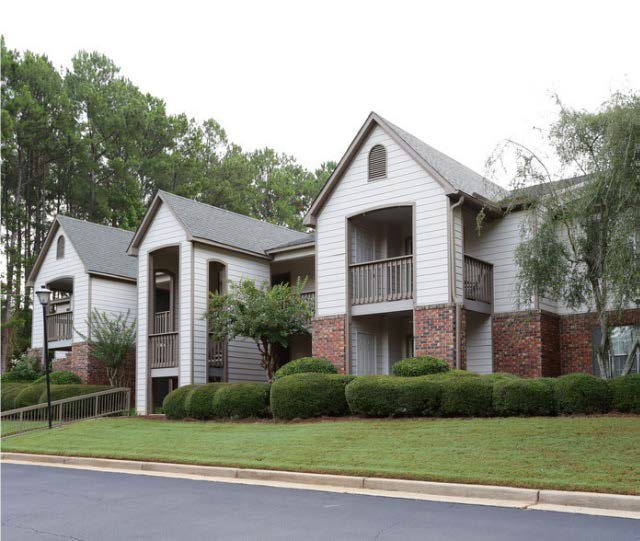 The sponsor acquired the portfolio in three separate transactions in November 2017—Cameron Crossing and Laurel Crossing, both in LaGrange, GA; and Crawford at East Cobb, in Marietta, GA.
Cameron Crossing and Laurel Crossing were built in 1987 and 1988, respectively. 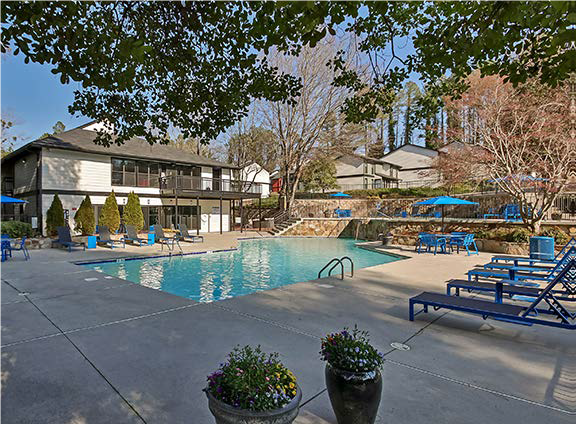 They each consist of 132 units and are located less than one-mile apart in LaGrange, which is approximately a one-hour drive south-southwest of Atlanta. 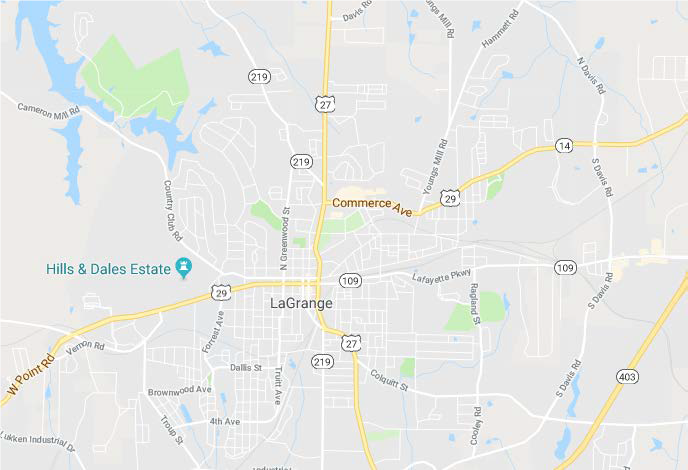 LaGrange is the county seat of Troup County. The surrounding population within a 5‐mile radius of the properties is projected to grow by 2.4% over the next 5 years. The industrial base in LaGrange and the surrounding areas includes Kia Motors, Caterpillar’s forestry division, Hyundai Dymosand Duracell. Other large employers include Interface, the world’s largest manufacturer of carpet tile, and a Wal-Mart distribution hub. The area continues to attract new businesses, including SenturyTire, a Chinese tire manufacturer, which is planning to build a $500 million tire factory in LaGrange. 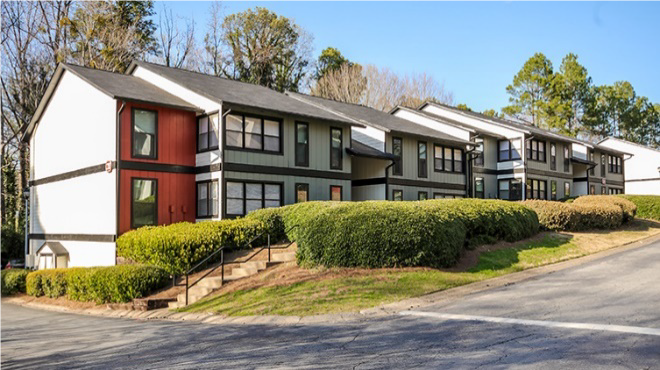 Crawford at East Cobb, located in one of Atlanta’s hottest sub-markets, was built in 1975 by Post Properties and totals 454 units. The Marietta market is young, affluent and growing rapidly. The surrounding population within a 5‐mile radius of the property is expected to grow by 7.6% in the next five years. Household and job growth continue to drive demand for Atlanta apartments generally; nearly 190,000 households were created in the Atlanta metro over the past several years, representing cumulative growth of close to 10%. Further, the cumulative number of jobs in Atlanta has increased by more than 20% over the same time period, materially outpacing the national average. Renter household formation in Atlanta is significantly higher than the historical average, highlighting the shift of new households towards renting. The Atlanta metro produces more than 40,000 college graduates per year, ranking it in the top 10 metros nationwide. The area also attracts many workers migrating to the area for employment, most notably from the northeast. Tech jobs are expected to continue to increase rapidly in Atlanta. 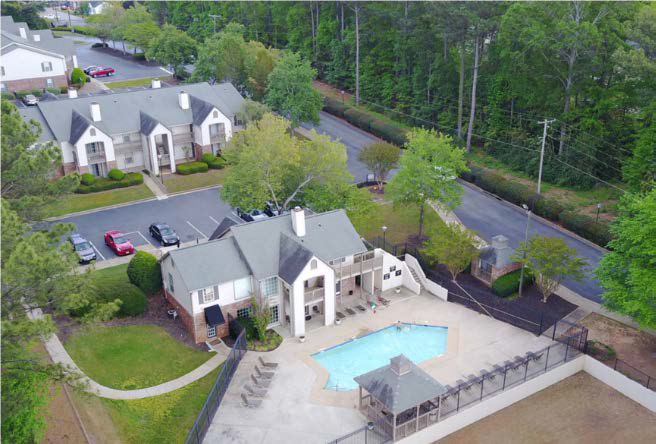 The business plan for the two LaGrange assets is to take advantage of a strengthening market due to a strong local economy and a relative lack of competition on the apartment side. Sponsors do not believe that significant capital expenditures are required for the LaGrange assets. 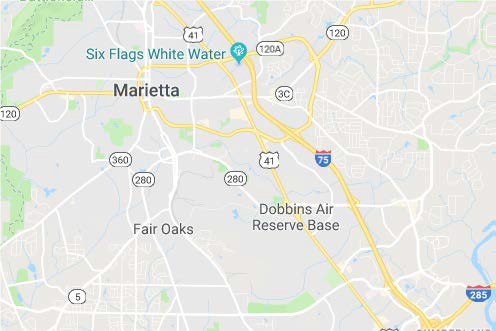 Crawford at East Cobb similarly will benefit from the Marietta market continuing to strengthen, as well as the construction of the new Atlanta Braves stadium.